Although she had a solid social media presence before joining the cast Love & Hip Hop New York, many people got to know Jhonni Blaze because her stints on reality television. 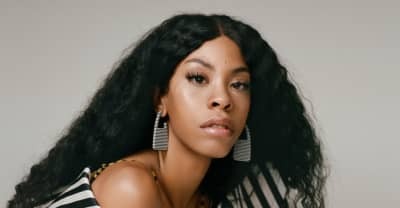 The former exotic dancer was a familiar face in the hip hop scene because her affiliations with certain rappers, and her ten argumentative altercations on television earned her a reputation being difficult to work with. 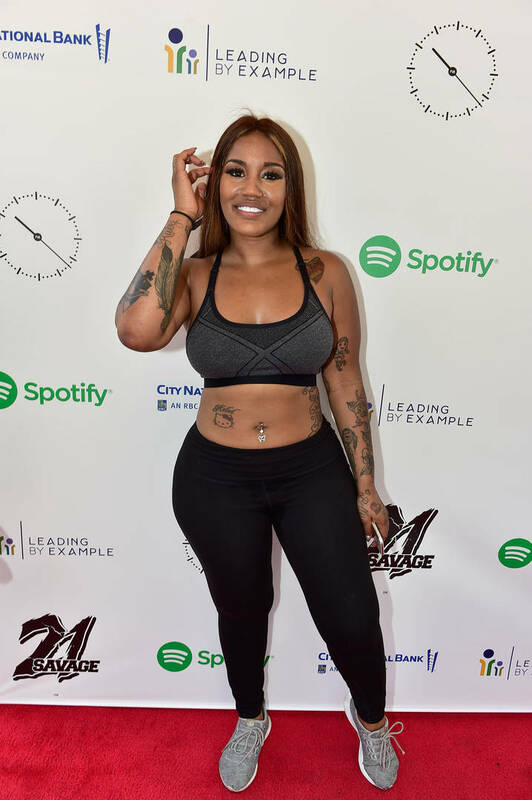 He temper exploded on both Love & Hip Hop New York and Atlanta, as well as the infamous Growing Up Hip Hop Atlanta scene where she and Bow Wow wreaked havoc at Jermaine Dupri‘s studio. The singer has been cleaning up her act and working on her temper, so she hopes to put the old version herself to rest as she prepares new music.